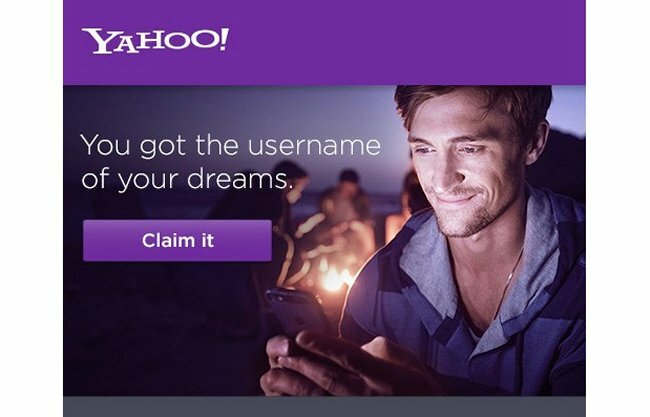 Many of you don’t have the Yahoo user ID you want, but rather the one that you had to settle for. Well, if you are a Yahoo user who wants a name change, now is the time. In July, Yahoo users started logging their interest for inactive usernames and the company is ready to re-assign dormant email addresses. If you applied for a new name, the good news is that messages from Yahoo are starting to go out to you and your other poorly named friends. The email will notify you if one of your screen names of choice is ready. No luck this time? You will automatically have your choices added to a “Watchlist,” and you will be alerted if they become free. This is free for those who registered their interest in new names, but it’ll cost others $1.99 to monitor availability for three years. I hope you get the name you want.